As the battle continues over preserving the Affordable Care Act and fighting cuts in other federal health programs, proponents of affordable, accessible health care for all Americans are debating what to press for in the 2020 election. In this six-part series on health care reform co-produced with The American Prospect, TCF takes a look at the options for progressive change post-Trump. 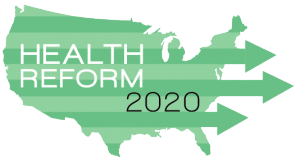 Read all of the articles in the Health Reform 2020 series, co-produced by The Century Foundation and The American Prospect. 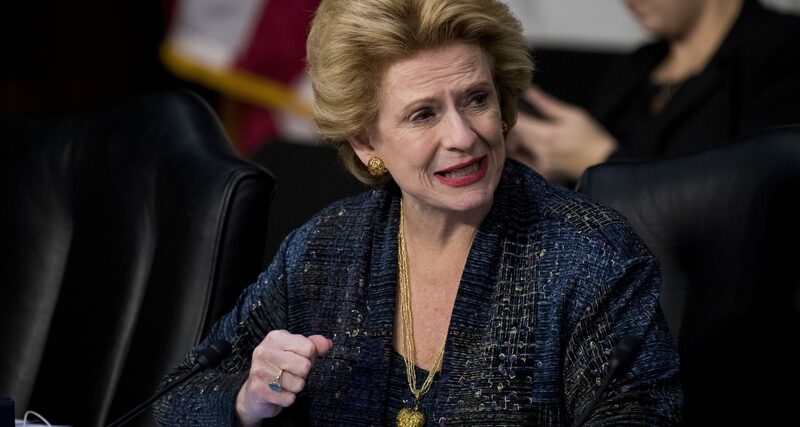 Sen. Debbie Stabenow, D-Mich., speaks during the Senate Finance Committee markup of the “Tax Cuts and Jobs Act” on Wednesday, Nov. 15, 2017. Source: AP Images. This article was published as part of a special report on health care reform, co-produced with The American Prospect. Paul Starr is co-founder and co-editor of the The American Prospect. and professor of sociology and public affairs at Princeton University. A winner of the Pulitzer Prize for General Nonfiction and the Bancroft Prize in American history, he is the author of seven books, including most recently Remedy and Reaction: The Peculiar American Struggle over Health Care Reform (Yale University Press, revised ed. 2013).